"Amadeus B2B Wallet - Orchestration applies real-time data and machine learning to help travel agencies decide how to pay their suppliers, for each and every transaction." 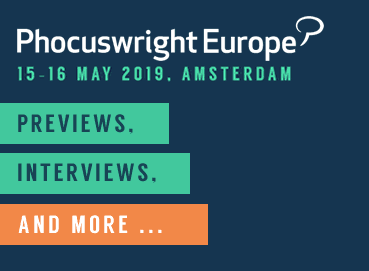 Daniel Greaves, senior manager for payments marketing at Amadeus, pitches the company's B2B Wallet product at Phocuswright Europe 2018, then takes questions from PhocusWire. Amadeus reckons it has found a solution for travel agencies that are not getting the best rates when paying for products on credit cards. Some suppliers would invariably charge one fee for a particular card, yet another supplier would charge a higher rate for the same card. In other words: unless an agency has multiple cards to pay suppliers (depending on merchant fee and geography) and time to spend with a calculator, it is difficult to unravel the most cost-efficient way. The company's B2B Wallet has a new feature that allows a company to automatically use the best of seven cards to make payments, determined by machine learning to unscramble the various rates and fees. 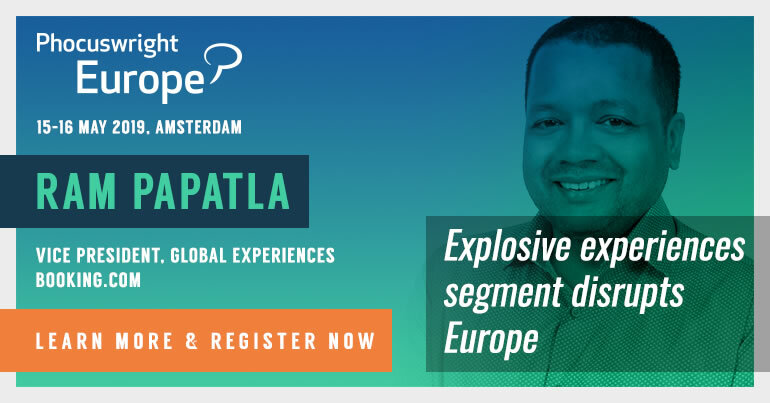 The presentation of the platform at the Phocuswright Europe 2018 event in Amsterdam is followed by an interview with PhocusWire.